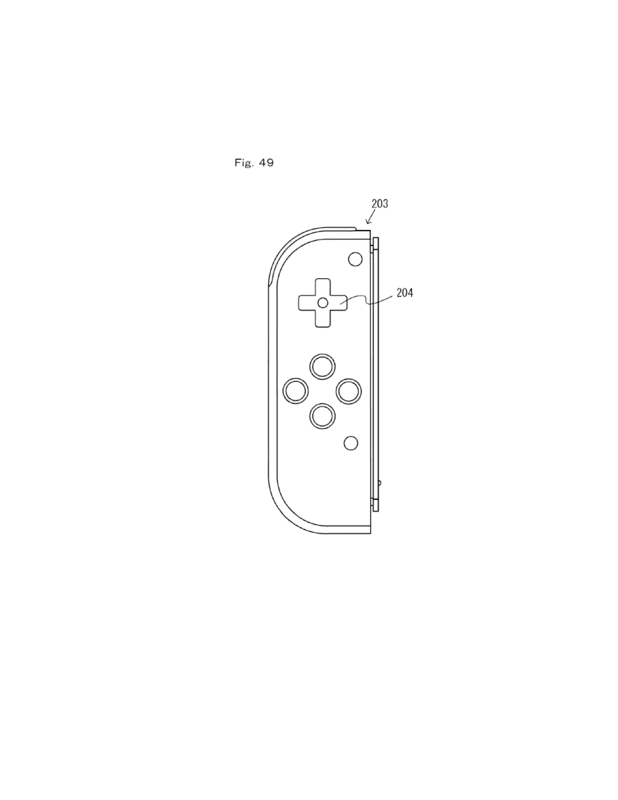 Earlier in the year, Nintendo filed a patent with the USPTO for a Game Boy-like casing for capacitative touchscreen devices. 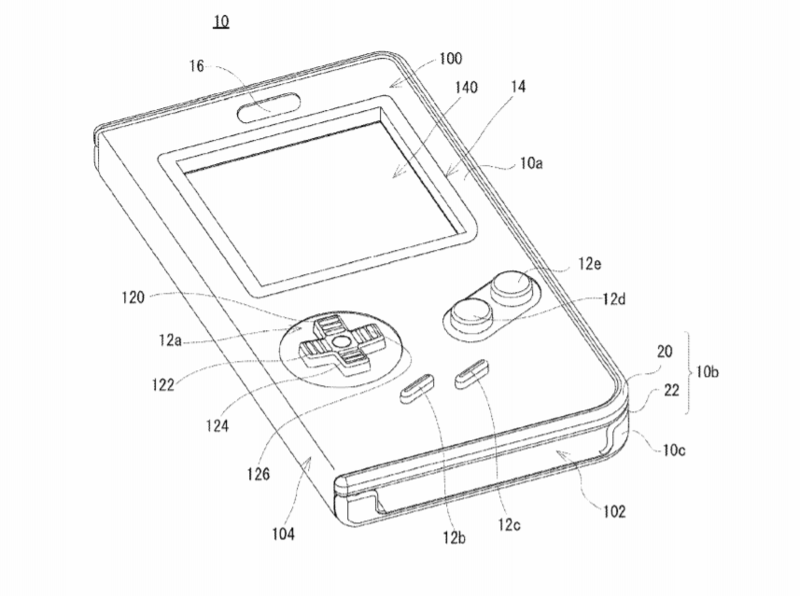 The idea behind it is that a device can fit inside, which appears to be for playing Game Boy titles. 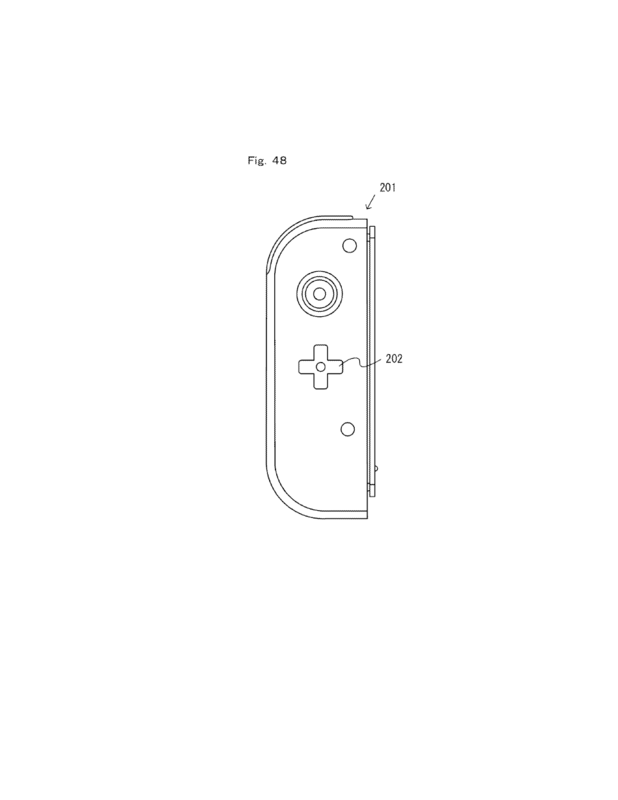 Another interesting Nintendo patent surfaced this week. 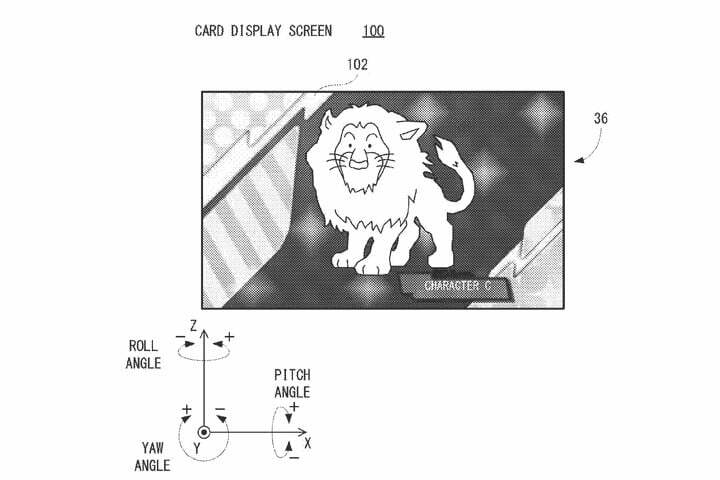 On Wednesday, the company filed an application for a “non-limiting example game apparatus” involving a “card display screen including an image of a card object” displayed on the apparatus’ screen. 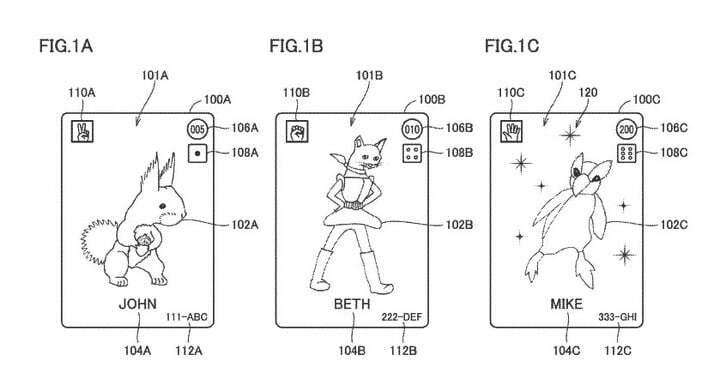 A few months ago, Nintendo filed a patent for a trading card set that uses NFC technology similar to amiibo. 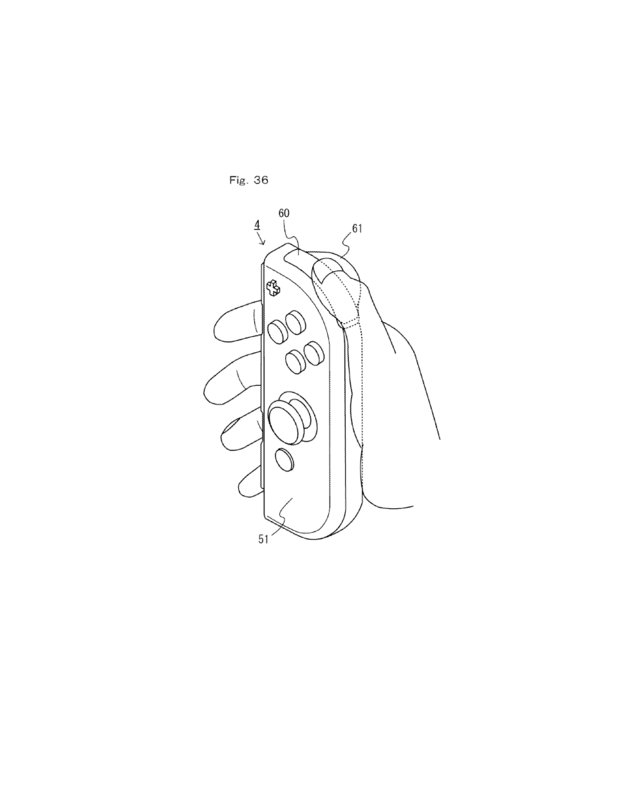 It was published online for all to see yesterday. 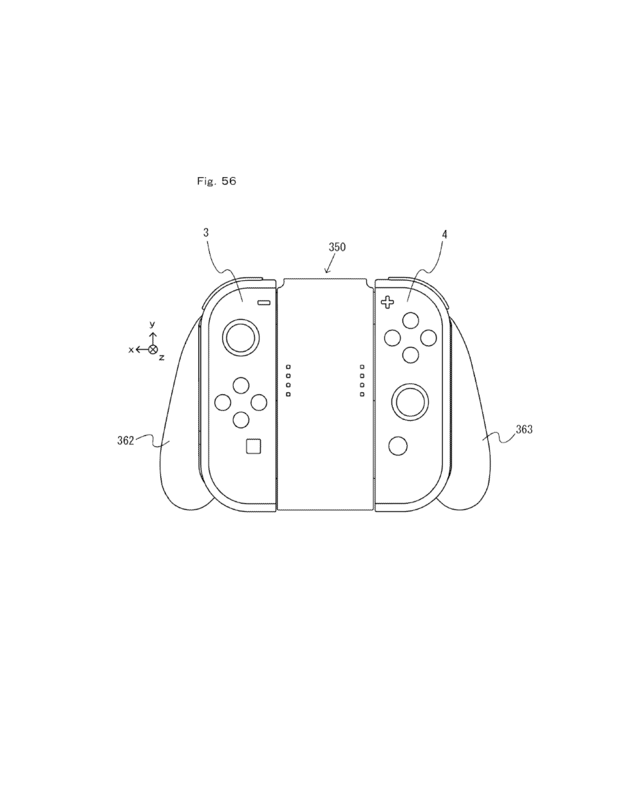 Last August, Nintendo filed a very interesting patent in the United States relating to Switch. It was finally made public today. 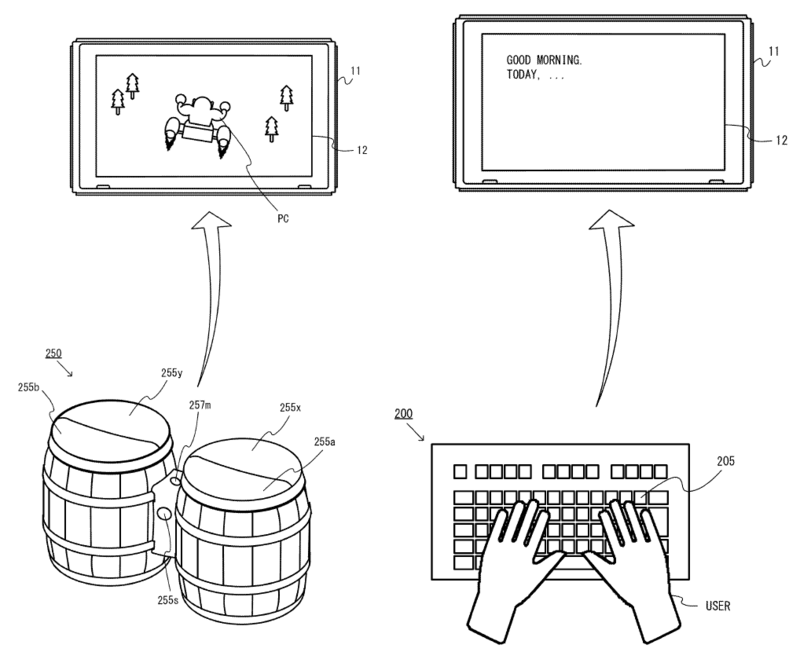 The document involves input devices for use with the system Switch, with Donkey Konga drums and a keyboard shown as an example. 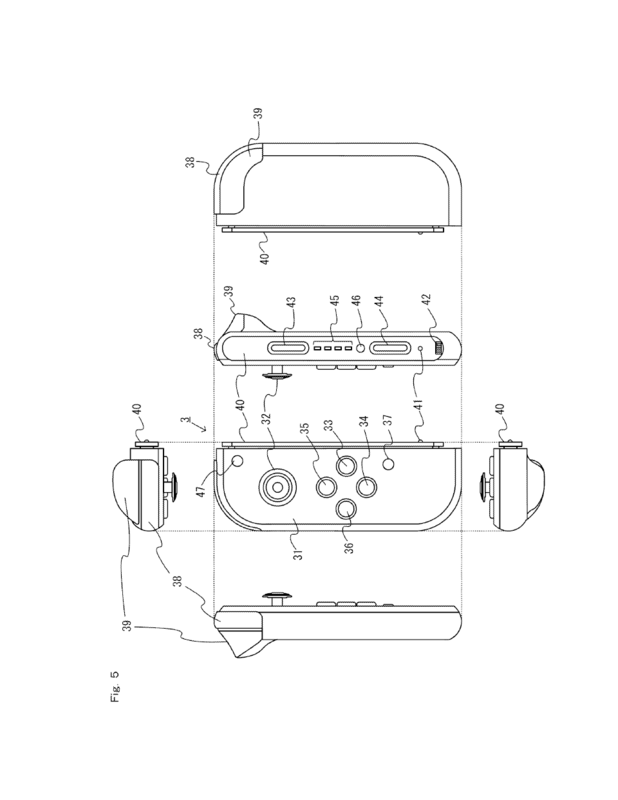 In April 2015, Nintendo filed an interesting patent in Japan pertaining to a new vibration unit. 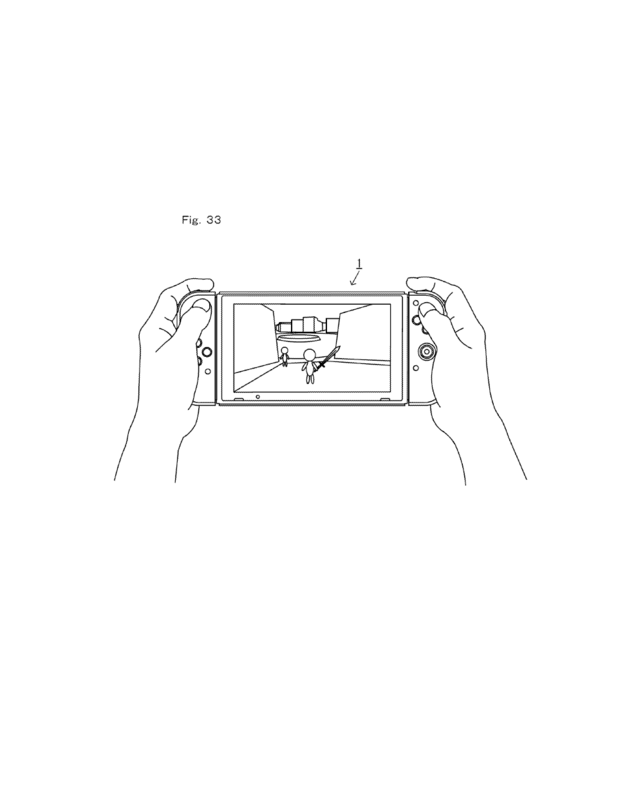 Last month, it was officially published online. 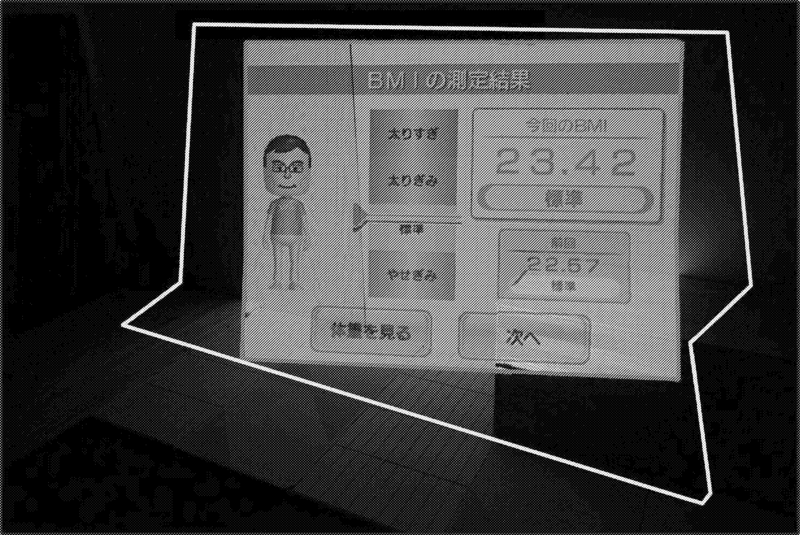 The unit uses AMFM code and a decoder separates the AM and FM information. From FM information, it generates FM frequency and combining the frequency with AM information, creates an AMFM wave. 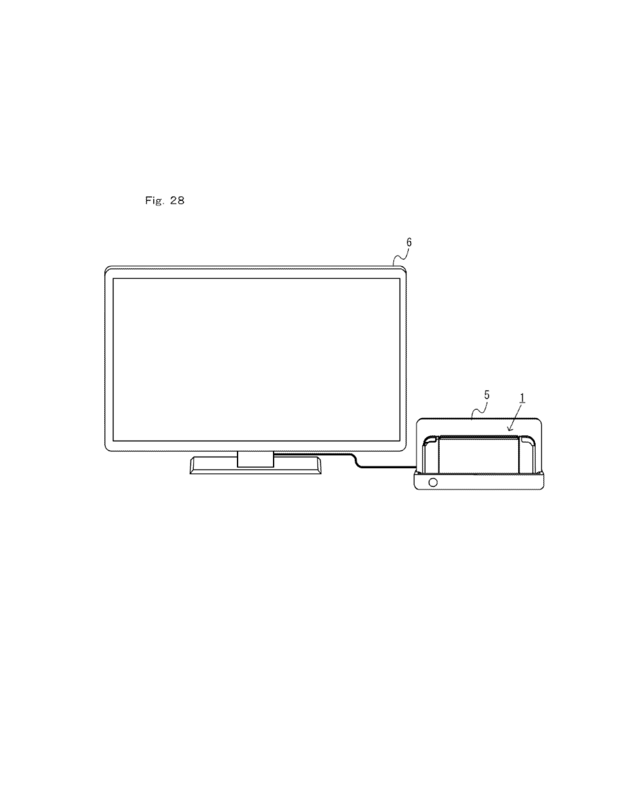 This is done on two different frequencies, which are combined together to generate a composited wave. 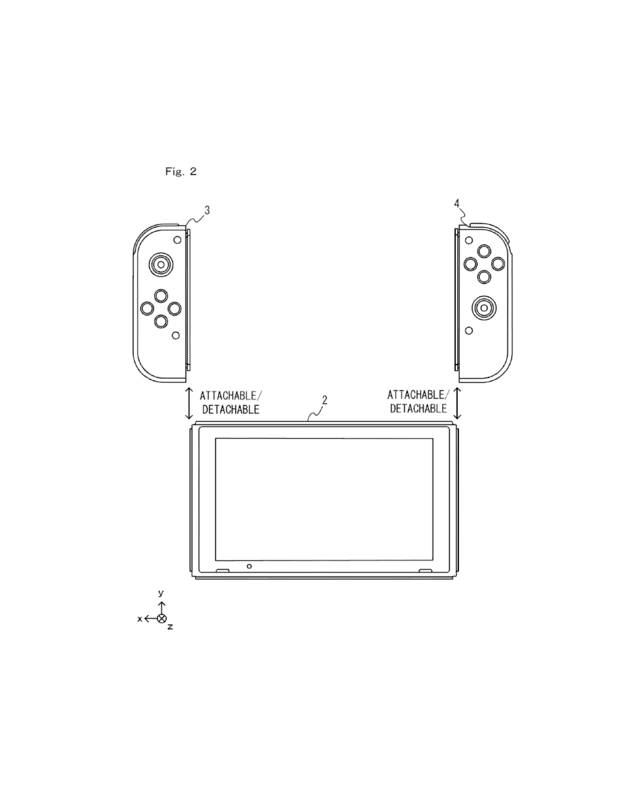 Back in June, Nintendo filed several new patents pertaining to Switch. The full set of documents were finally published today. 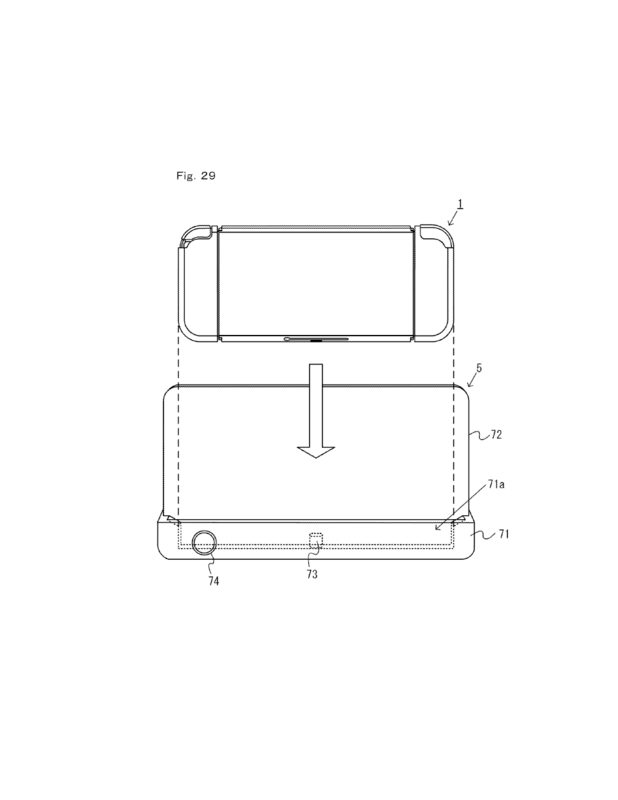 Additional images from the patents can be found here. 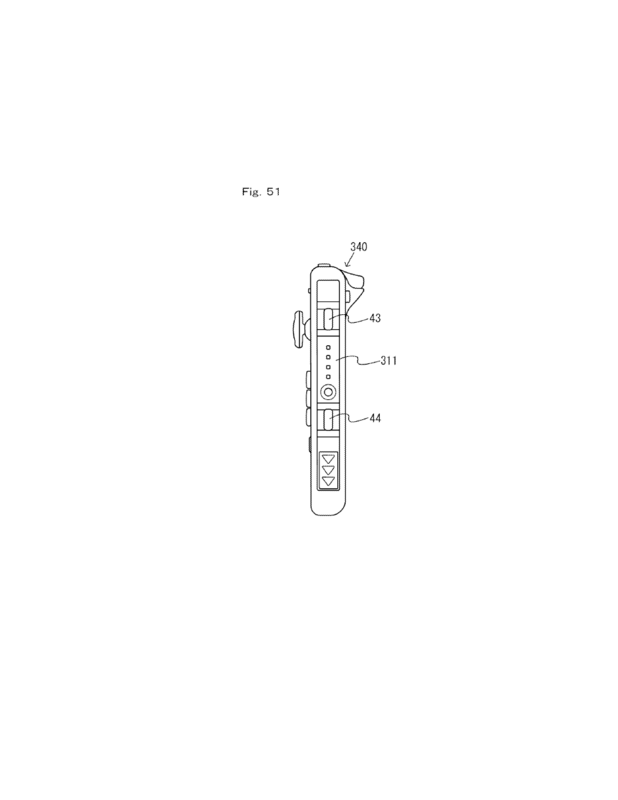 If any other noteworthy information is found, we’ll add it to this post. 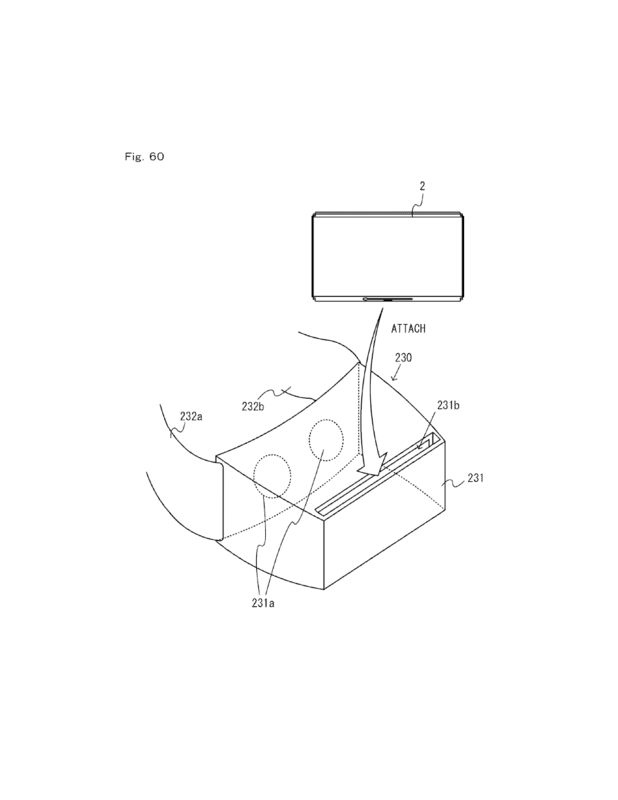 Universal Studios filed a series of patents between October and November. 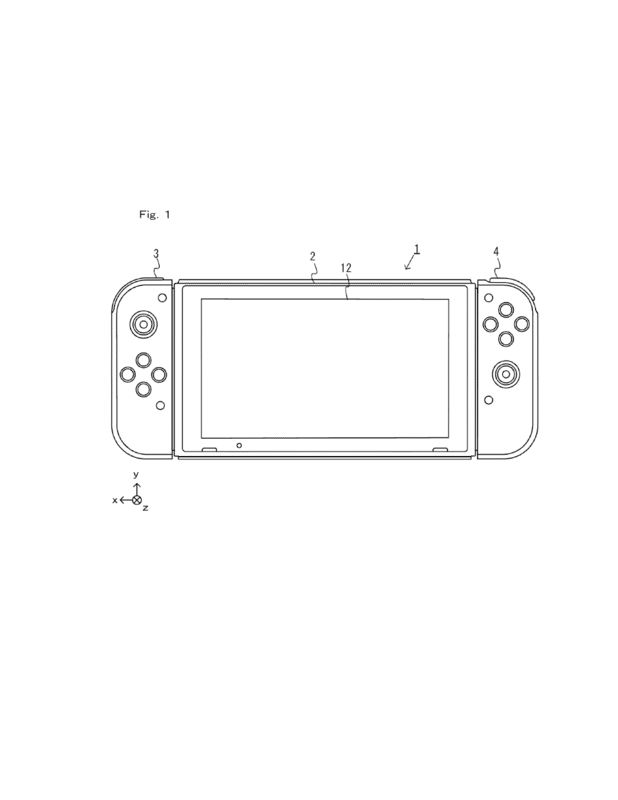 Five in total were secured, but we’re interesting in two of them in particular, as they could be connected to the company’s partnership with Nintendo. 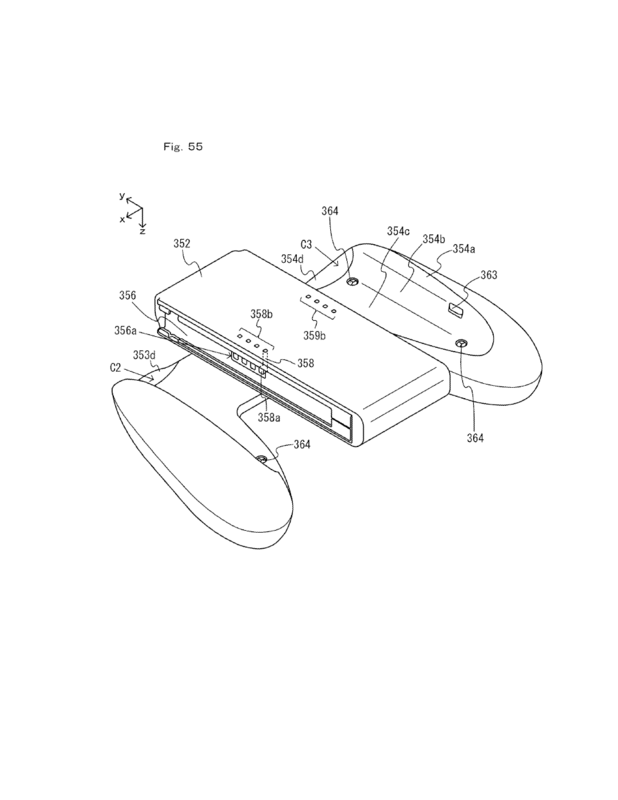 Orlando Business Journal discovered the various patents. 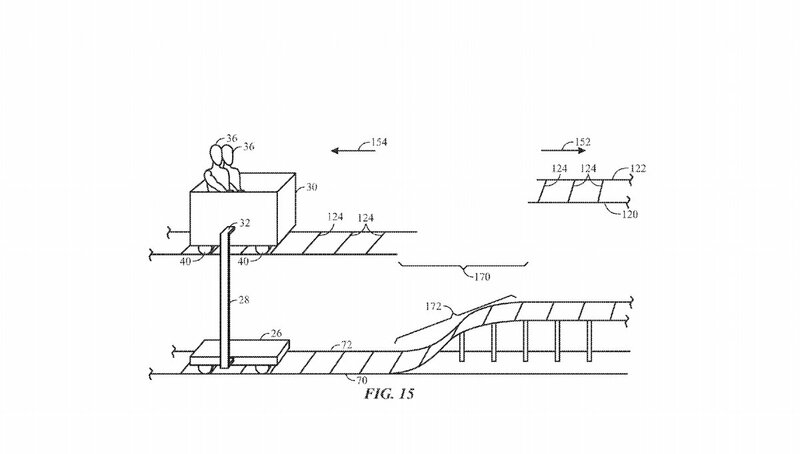 The drift racers and boom coaster filings have potential of being related to Mario Kart and Donkey Kong respectively. 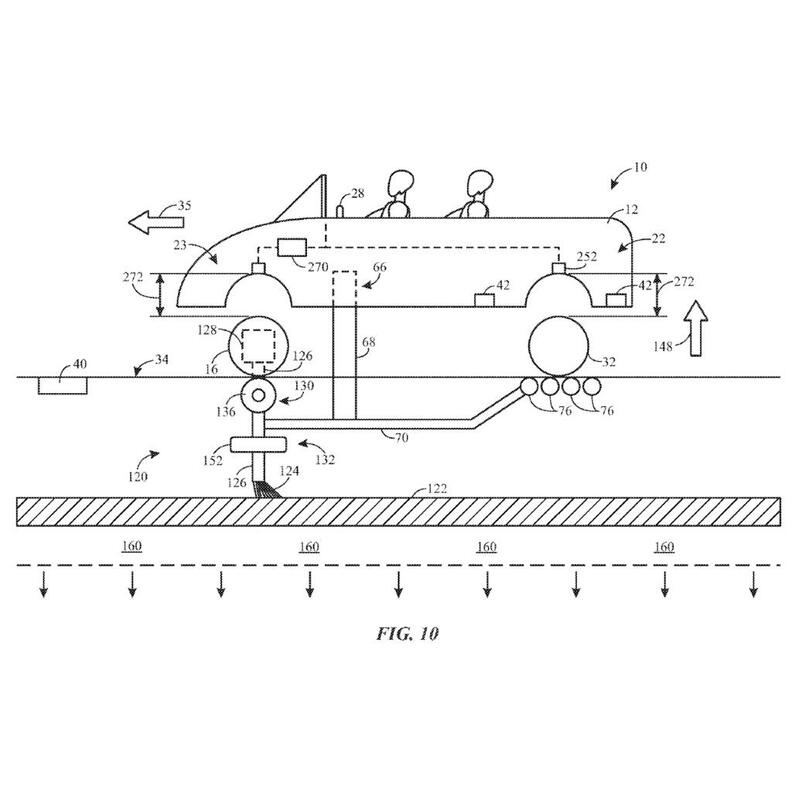 Drift racers: A two-rider, car-based amusement racing attraction with the ability to simulate drifting sensations. 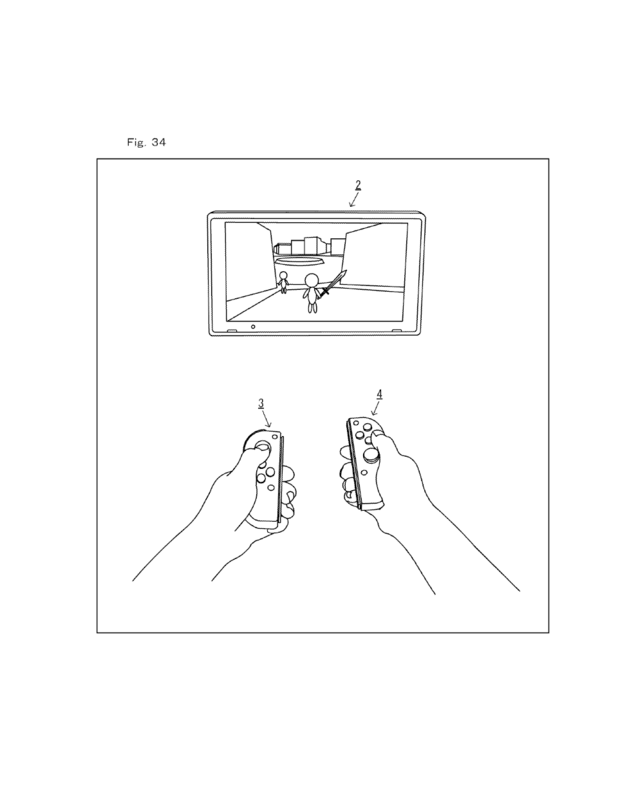 Two passengers, who could be in time/points competition with another car, will have control over some aspect of their ride vehicle: The driver would have a steering wheel and an acceleration and brake pedal to control the turning/drifting of the vehicle and speed; the rear passenger would have a control interface with buttons that could control the vehicle or bounce the ride vehicle, provide a boost to the vehicle during the race or affect the performance of another ride vehicle on the track, said the patent. 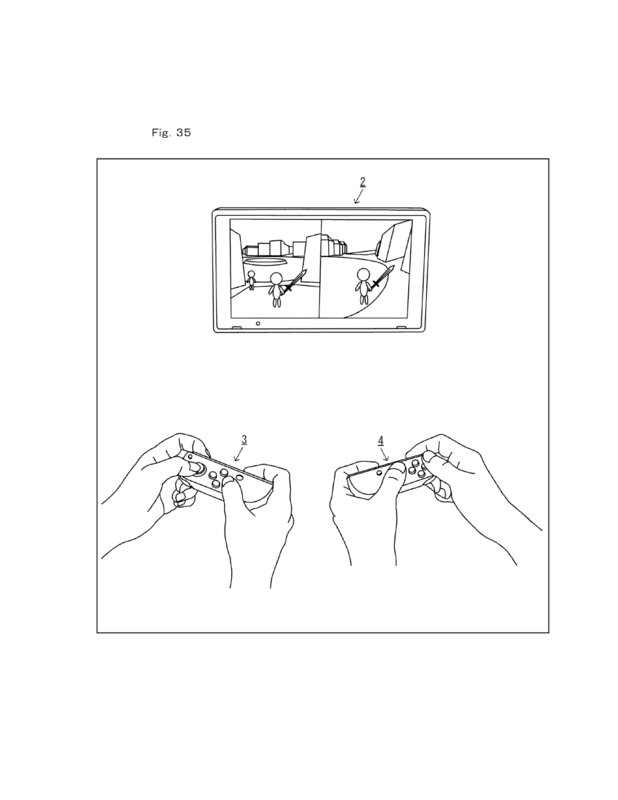 For any Nintendo fan, that description brings to mind the video game company’s popular Mario Kart game series. 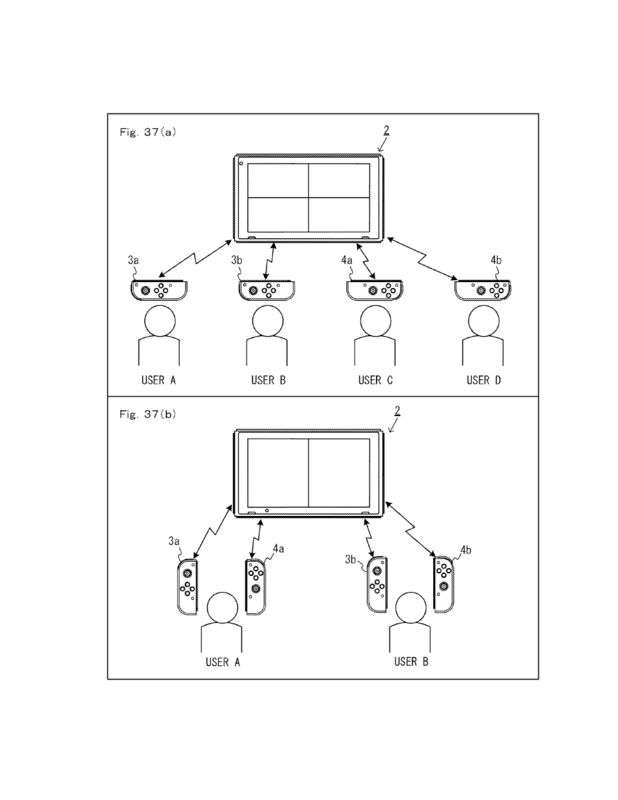 In one version of the series, called Mario Kart: Double Dash, each car had two racers — including a driver and a rear passenger — who controlled the use of items during the race that could impact their car or others in the race. 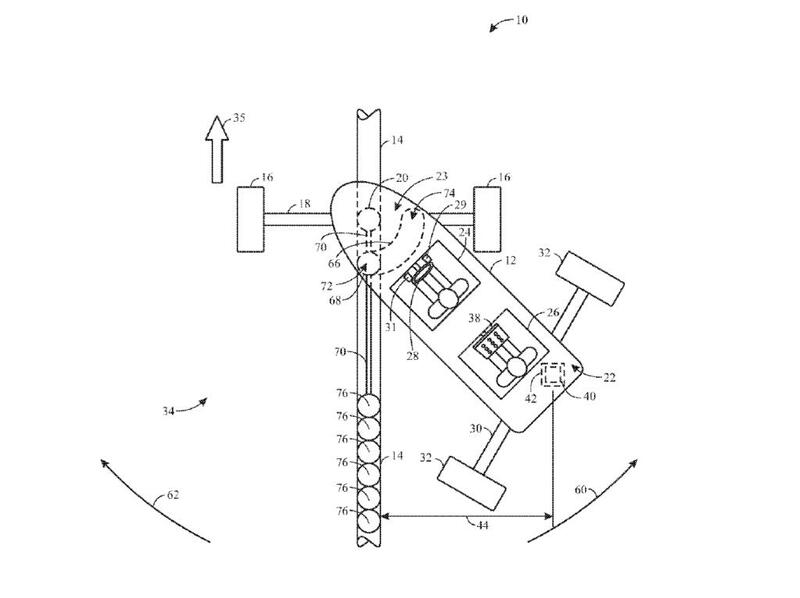 Boom coaster: This is a unique arm that would attach to a ride vehicle to help enhance rides that appear to be on a track system, but are actually controlled by a separate arm. 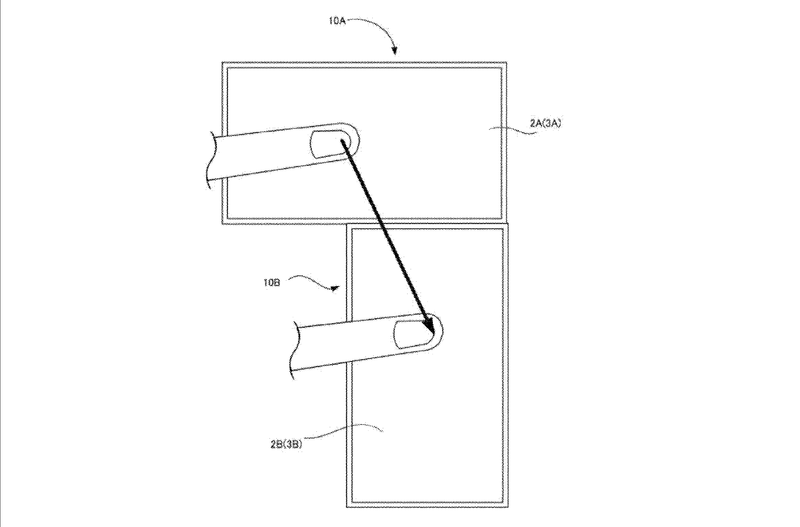 For example, the arm could be C-shaped connected to a secondary hidden track underneath the track guests see. 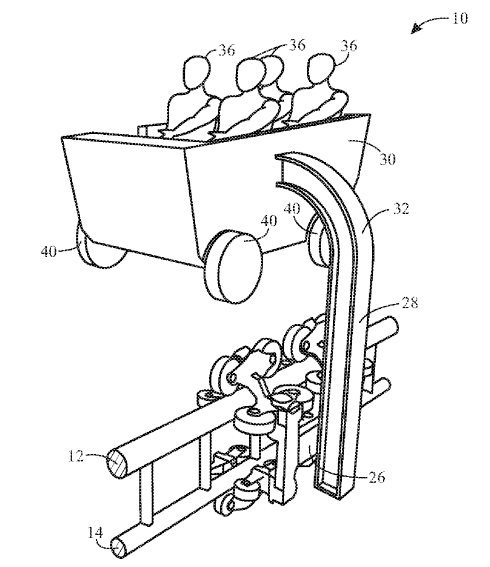 As a result, rides that have story element breaks in the track — say like an upcoming jump from one track to another — could cause suspense. 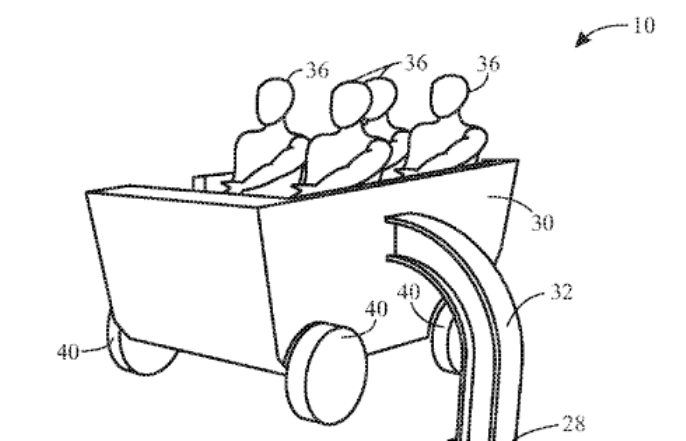 “Because the passenger may believe that the simulated ride surface controls a path of the passenger vehicle, the passenger may fear or anticipate that the passenger vehicle may crash or otherwise incur damage as a result of the elevated gap,” said the patent. 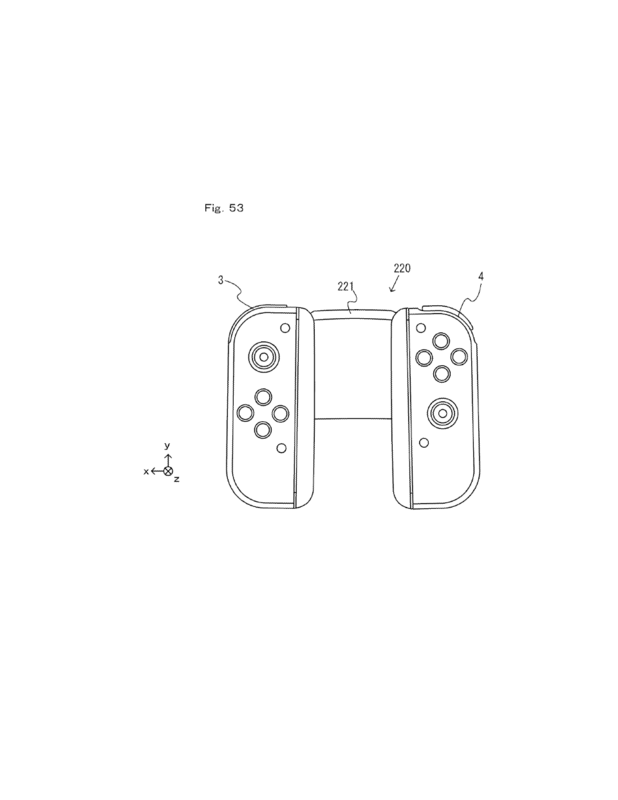 This has many fans thinking it could also be related to Nintendo via the Donkey Kong Country video game series, which features areas with cars traveling through dangerous mines filled with jumps, dips and turns. 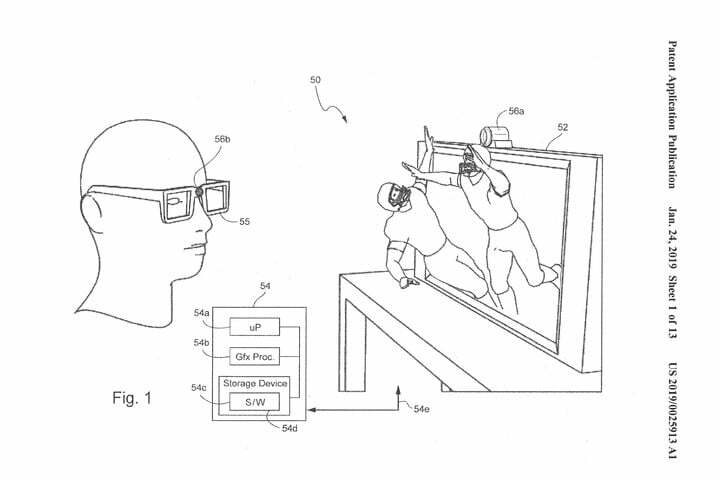 Like all patents, it’s possible that these filings are being done for protective measures. 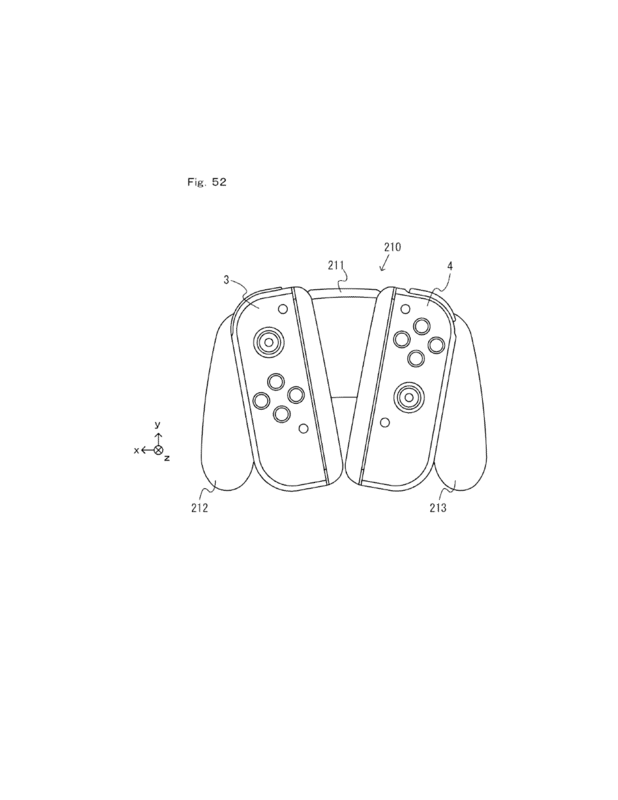 However, there’s no denying that Nintendo’s plans could slot in very well here. 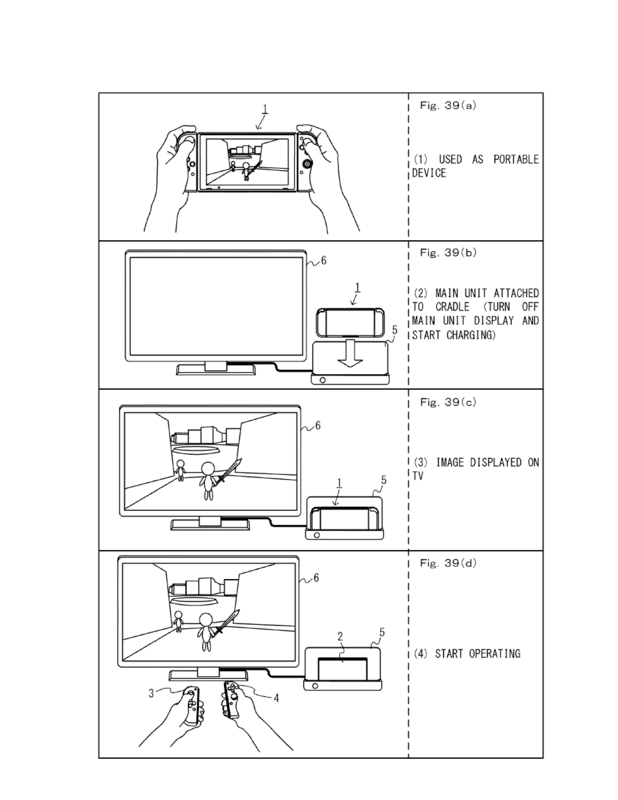 Several months ago, Nintendo filed a patent for a projection system / projector device / image capturing device and program. Today, it was finally made public. 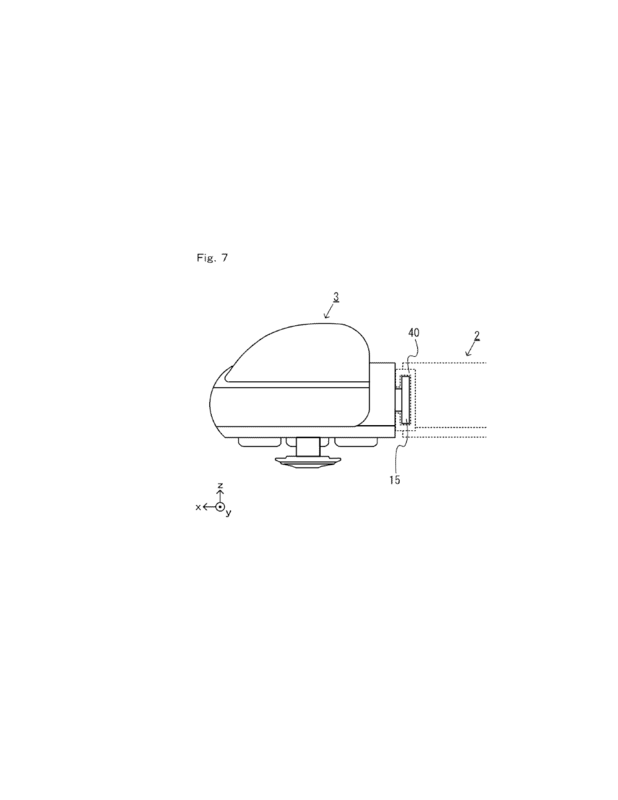 If you’d like to investigate the patent further, you can view it online here. 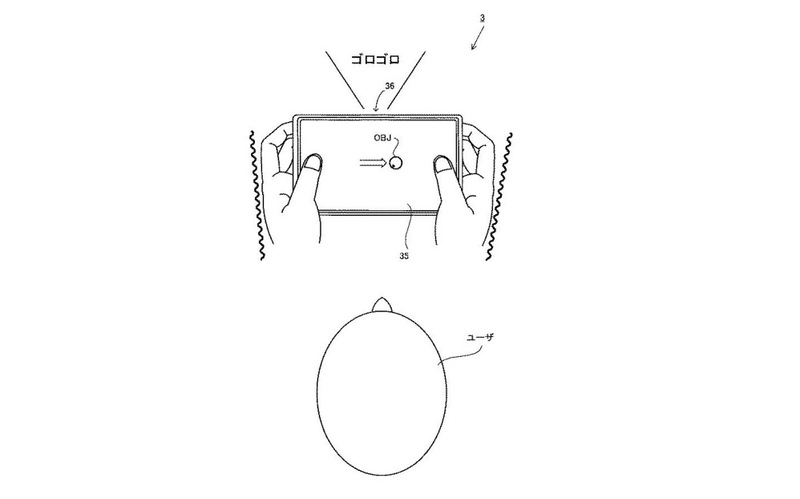 As always though, patents aren’t necessarily confirmed to be something that Nintendo will use in its products. Thanks to KniteBlargh for the tip.